Schools where 60 percent or more of the students are eligible for free or reduced price meals. Goal: All high free and reduced priced eligible schools achieve 80 percent or higher student participation rates in school breakfast. Note: schools are encouraged to strive for school breakfast after the bell and in the classroom. 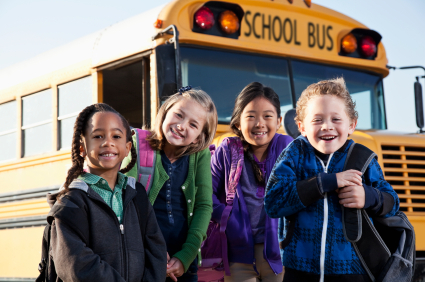 Schools where 30-59 percent of the students are eligible for free and reduced priced meals. Goal: All schools achieve 50 percent or higher student participation rate. Note: schools are encouraged to strive for an alternative school breakfast after the bell model. Schools where 29 percent or less of the students are eligible for free and reduced priced meals. Goal: All schools achieve 25 percent or higher participation rate. Note: schools encouraged to strive for an active school breakfast program. Challenge partners will offer grants to schools to help them increase their School Breakfast Program participation and meet the Challenge. The ESE funded Child Nutrition Outreach Program (CNOP) will also offer schools technical assistance to help improve their breakfast participation. Innovations in marketing and promotion, enhanced menu offerings, and delivery methods of school breakfast have resulted in significantly increased student participation. Now is the time to step up to the Massachusetts School Breakfast Challenge and adapt school breakfast programs that attract more students to eat breakfast. 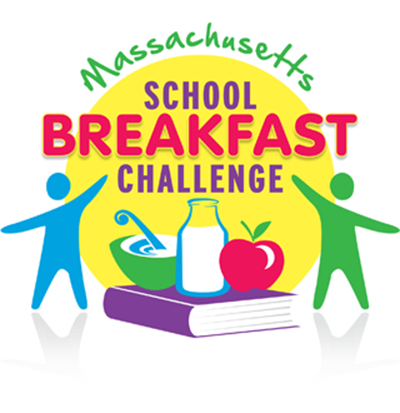 to learn more about how your district can compete in the Massachusetts School Breakfast Challenge.